Hi there, how's everyone doing? Been very busy with finalizing my graduation, and YES I have graduated at last from APIIT (survived). So Mid-Autumn/Mooncake Festival is arriving, and I'm pretty sure most of us will be rushing to purchase some mooncakes to be given as gifts or shared with family. Well the girlfriend always buys my family some really good mooncakes that is very different from what you can get in KL. I had the opportunity to visit and purchase during a visit to Kluang, Johor. The main difference would be the freshness! 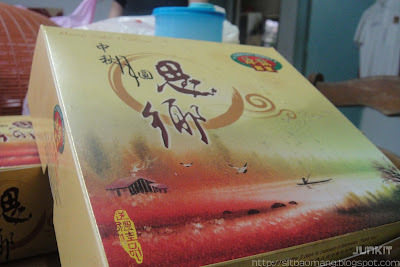 In KL, mooncakes are extremely expensive; and I felt that a huge sum that you are paying are for the fancy pretty boxes. I'm pretty sure you understand the almost same variant hard taste that you ate although different brand varies here. 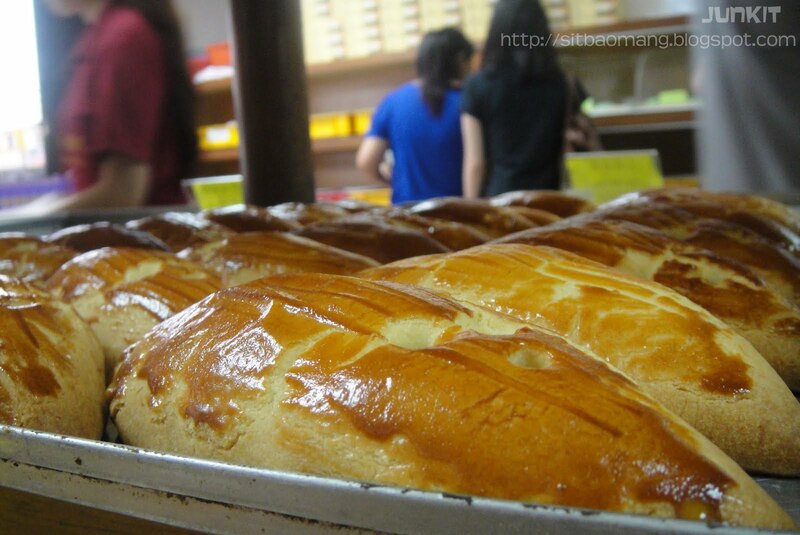 The mooncakes in Yuen Fatt however are hand made fresh daily, and without preservatives at all. 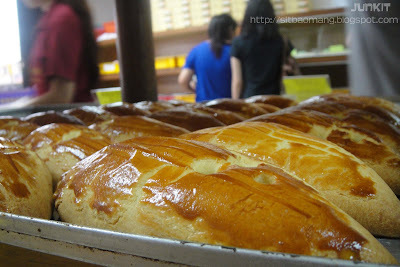 That said, the mooncakes here are to be consumed in 3-4 days. Besides the normal lotus yolk mooncakes and the snowskin mooncakes, one of the best seller that I observed is the Shanghai styled mooncakes. Shanghai Style Mooncakes (Roughly RM8 for single yolk).Very aromatic and placed in cooling shelf. You get to choose your preferred ones. 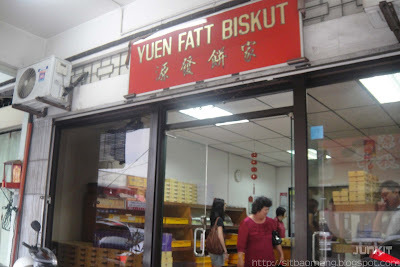 Different from their commercialized counterpart, Yuen Fatt uses a much simpler design. Don't judge a book by it's cover, lol. 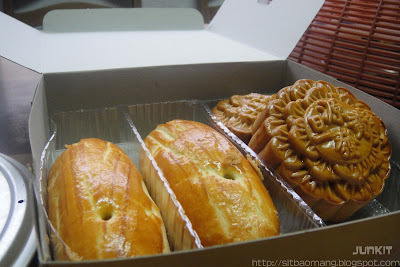 We purchased 2 traditional mooncakes and 2 Shanghai Styled mooncakes for around RM30 per box. 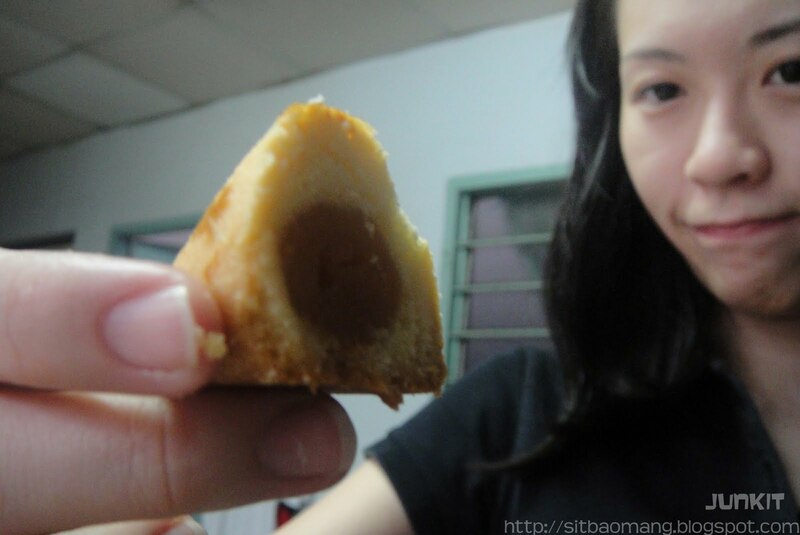 The Shanghai Mooncake pretty looks like a mouse/fox, huh. Taste wise, this is extremely good with very buttery/milky flavor. 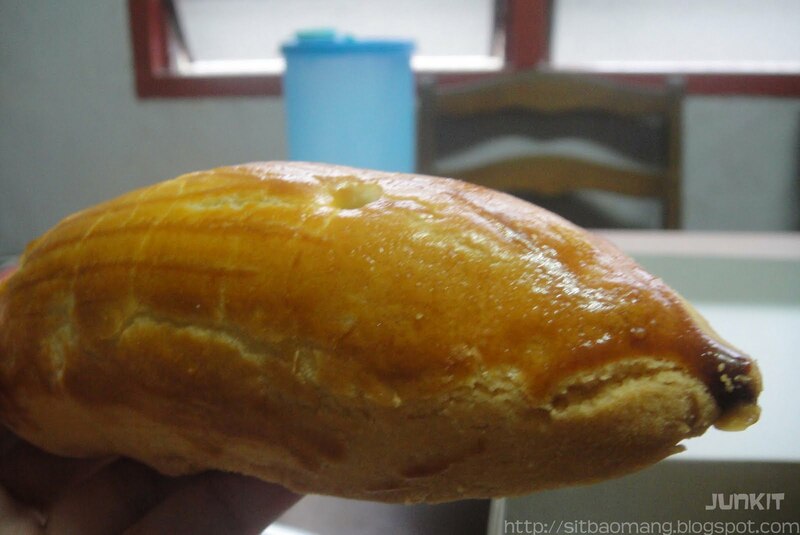 The crust and inner part is very pleasant to be chew with very good lotus paste. Notice the hole on top, whereby a single punctured hole represents single yolk; while two represents double. 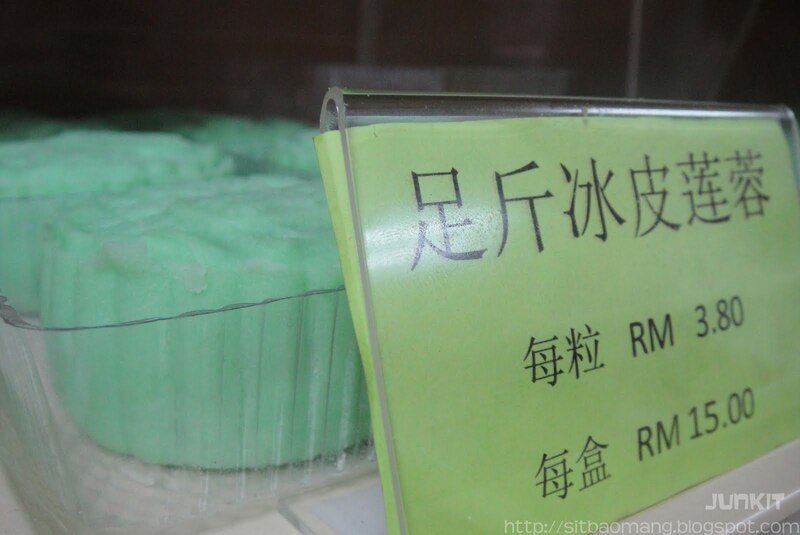 The traditional mooncake is pretty good too, but I personally prefer this version due to the aroma alone. The cut piece of the Shanghai Mooncake. All in all, I personally recommend Yuen Fatt's mooncake to be given as gifts as a change from the commercialized ones if you are traveling towards the south. Do drop by around Kluang, as Kluang is a pretty much interesting town if you like culture observation (most importantly, good foods!) . Address : No.39, Jln Hj. Manap Nordin, Kluang Baru, 86000, Kluang, Johor.